You cannot add "Branding Showcase Generator and Photos" to the cart because the product is out of stock. Branding Showcase Generator and Photos lets you create awesome presentations for your clients or your portfolio. 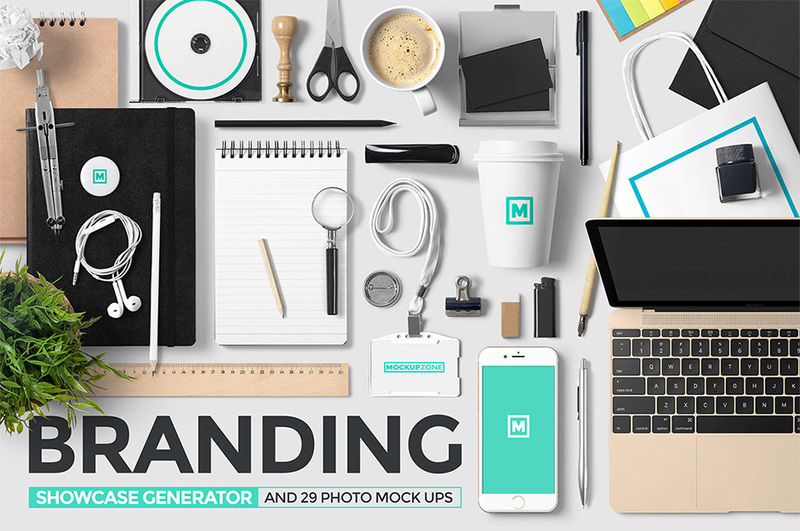 You will have a mockup generator with tons of branding elements and 29 branding mockup pre-made scenes. Insert your designs into these scenes and migrate items, create your own scenes, or use one of 29 changeable ground photo mockups.